The Apple Watch is still months away, but developers can start writing apps for the wrist starting today. 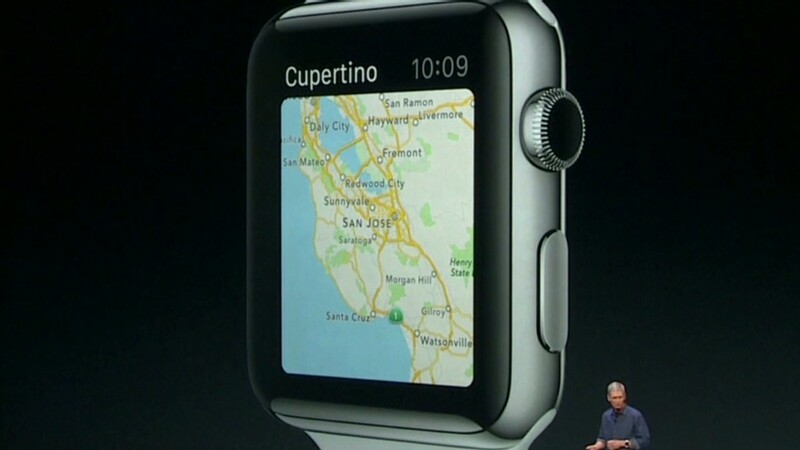 Apple (AAPL) released its WatchKit software to developers on Tuesday. It allows app makers to create Apple Watch notification features for their mobile apps, including vibrations and on-screen notifications. 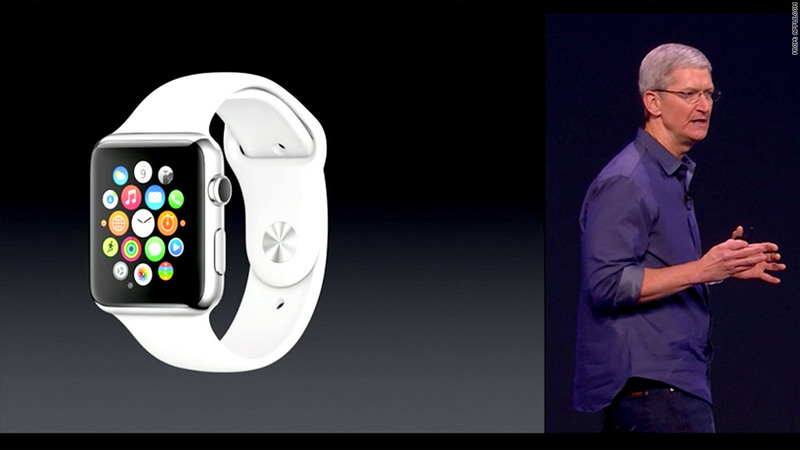 Active notifications are alerts that wearers can respond to directly from the watch screen. Instagram CEO Kevin Systrom says that Instagram Apple Watch notifications will let users see and like a photo or leave an emoji comment. Glances are another type of notification that just flash on the screen, like breaking news or appointment reminders. American Airlines (AAL) is going to show Glances for flight times and other travel updates. Developers cannot yet create apps that run exclusively on the watch, although Apple says that will be allowed later in 2015. The watch is expected to be released early in the year, so there will be a period of time when the device will only run Apple apps. The company previewed some of its own apps when it unveiled the watch in September, including a new kind of messaging app that lets you communicate with doodles, vibrations and your heartbeat.